With a light straw color and slight golden hue, the 2017 Chardonnay displays expansive aromas of orange marmalade and apple, backed by toasted almonds, honeysuckle, nougat and hints of spun sugar. The flavors are fruit forward and tropical, recalling kiwi, citrus, stone fruits and cardamom. Refreshing, with a touch of creaminess, this well-balanced Chardonnay has a satisfying and persistent finish. If purple had a scent and flavor, the 2016 Field Blend would be its representative. With heady aromas of brambly boysenberry and ripe black cherry, the nose displays anise, tea and a pleasant herbal note reminiscent of the chaparral that surrounds the vineyards. The flavors amplify the heady aroma, loaded with ripe and juicy berry fruit and peppery undertones. This is a concentrated and unctuous wine, with hints of dark chocolate, mocha and black tea; a wine of both balance and intensity. 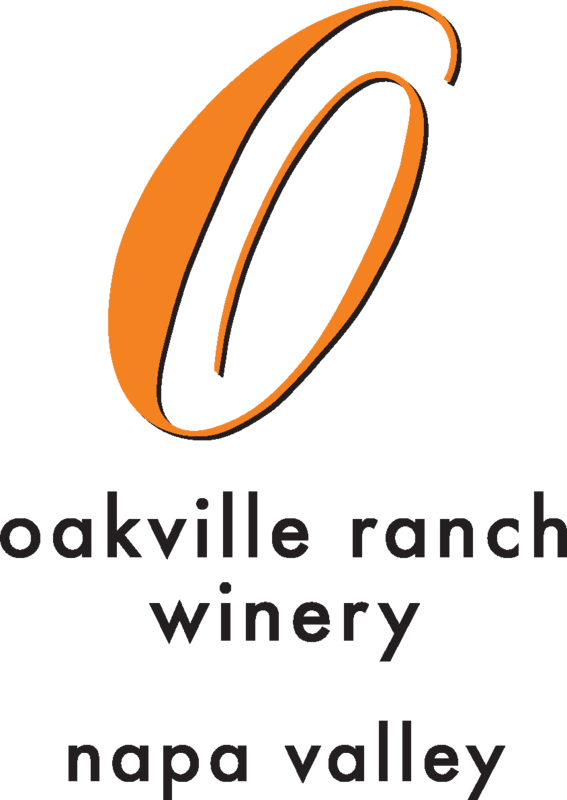 The red volcanic soils of Oakville Ranch’s mountain vineyards produce Cabernet Sauvignon that speaks to its distinctive origins in a region legendary for this varietal. Crème de cassis, brambly berries and cedar are evident in the nose of the 2015 Cabernet, along with hints of violet and suede leather. On the palate this wine is graceful, ripe and juicy, with flavors of blueberry and dark chocolate backed by black pepper spice. The 2015 Cabernet is a graceful, rich and enjoyable wine, limited in production.